Aneurin (Nye) Wright was born in rural Idaho, USA, the son of a West Texan architect and a London writer. He earned a BA in English Literature from Yale and a BFA in Illustration and Communication Design from the Pratt Institute. 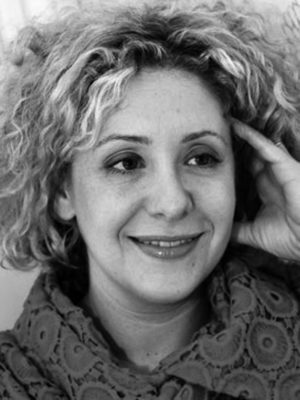 He was the animation director for the ‘Short History of the United States’ cartoon sequence in Michael Moore’s Academy Award-winning documentary Bowling for Columbine. For over two years, Wright drew a weekly strip for the Waterstone’s Blog called Sprout’s Bookclub. In it, the great authors of the past travel through a wormhole in space and time to the present to pitch themselves and their work directly to the readership of the future: a five-month-old baby girl named Sprout. 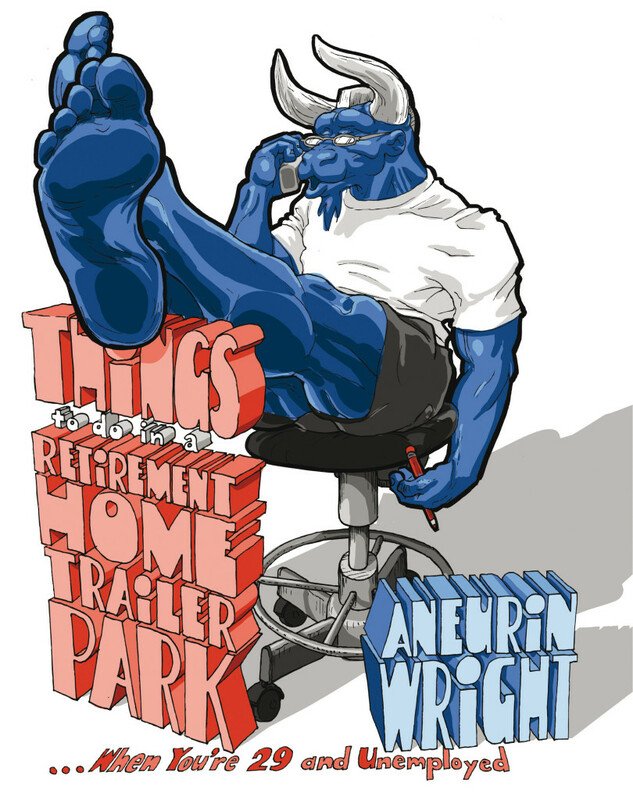 His graphic memoir Things to Do in a Retirement Home Trailer Park was published to critical acclaim by Myriad in 2012. 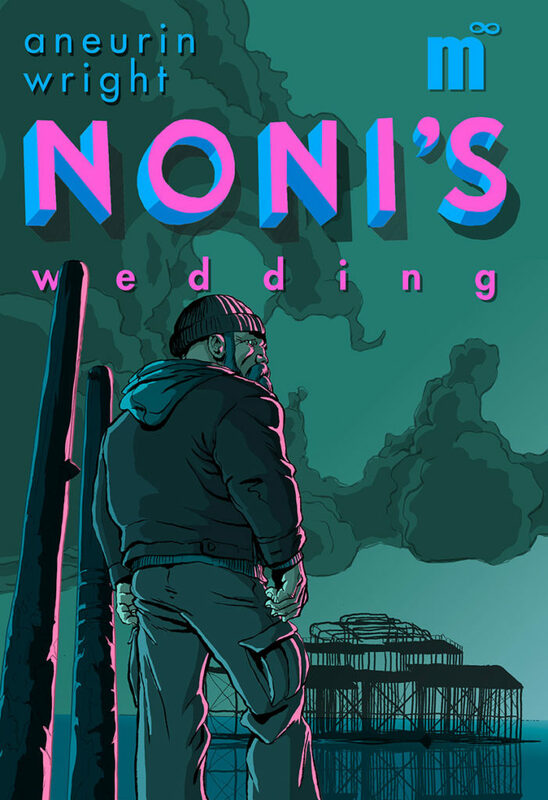 His graphic novel Noni’s Wedding was published by Myriad in July 2017. 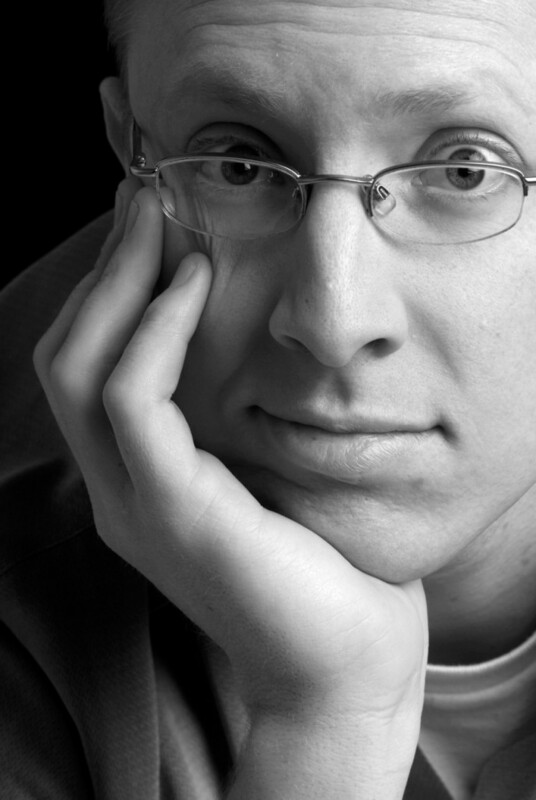 Wright lives in Brighton with his graphic designer wife and daughter Sprout. Aneurin Wright’s cartoon for Michael Moore’s Bowling For Columbine was described as ‘worth the price of admission’ by Variety magazine, ‘a joyously funny cartoon sequence’ by The Hollywood Reporter and by Oprah as her favourite part of the film. 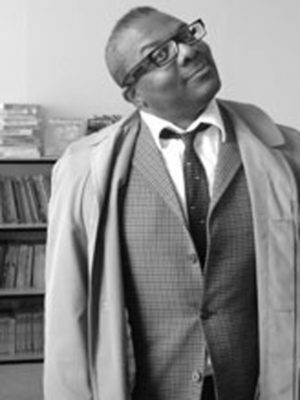 FlickerLab’s Creative Director, Harold Moss, directed and voiced all the characters. 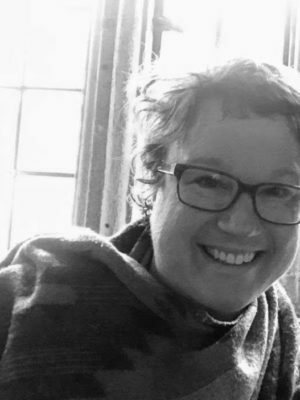 Excellent ten-minute interview with Nye Wright. Interview on the Danny Pike show. Follow Nye’s new comic strip Sprout’s Bookclub, exclusively on the Waterstone’s Graphic Novel blog. There are new instalments every Saturday and you can get invovled on twitter@sproutsbookclub.